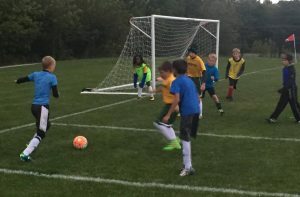 TPT offers 6 sessions of speed and agility and technical training for soccer players (born between 2006 – 2010) who want to experience a higher level of training. Each one-hour session will be coached by a Club Coach. MYSL/Club players are all welcomed to sign up. 390013-03 7 - 18 T Nov. 13 - Dec. 11 6 - 7 p.m.